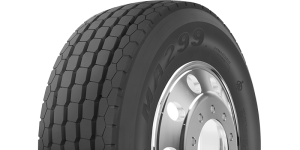 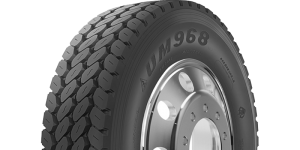 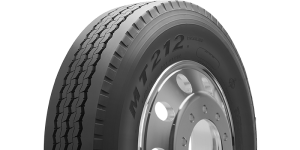 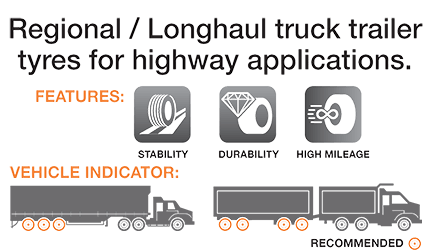 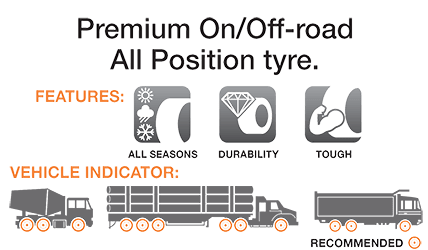 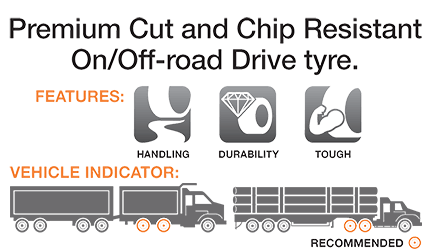 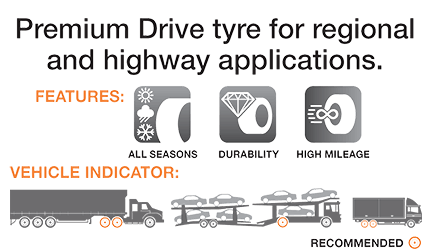 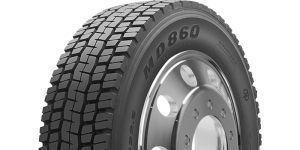 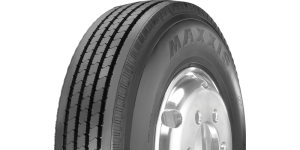 Maxxis truck and bus (TBR) tyres are an ideal balance of safety, performance and durability. 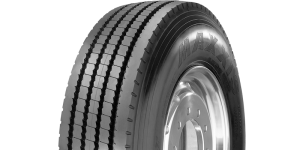 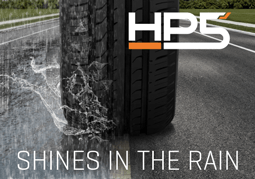 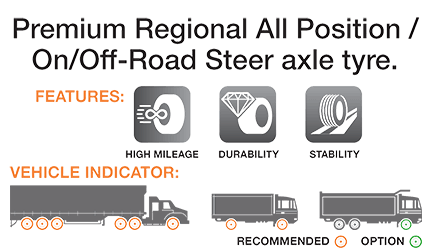 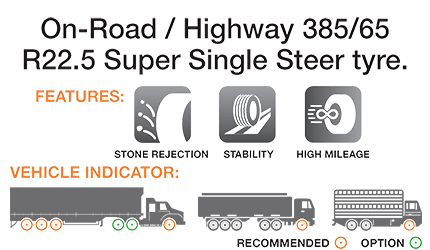 Engineered by teams with proven expertise in state-of-the-art product development, the Maxxis range handles the harsh conditions of the Australian trucking industry with absolute ease. 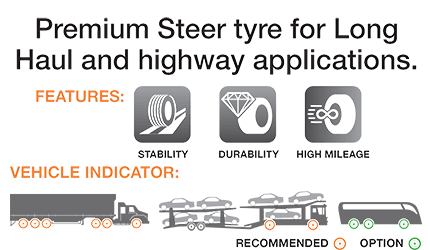 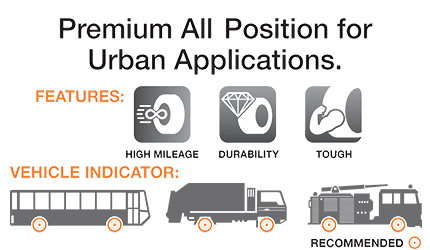 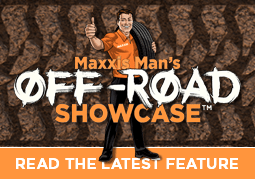 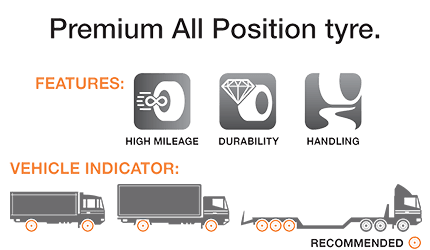 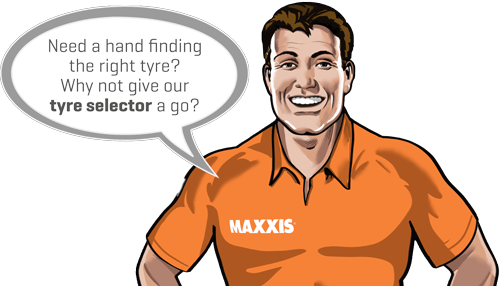 Whether the tyres are used for around-town deliveries, or large interstate road-trains, and no matter what the application, Maxxis offers choice, value and quality.